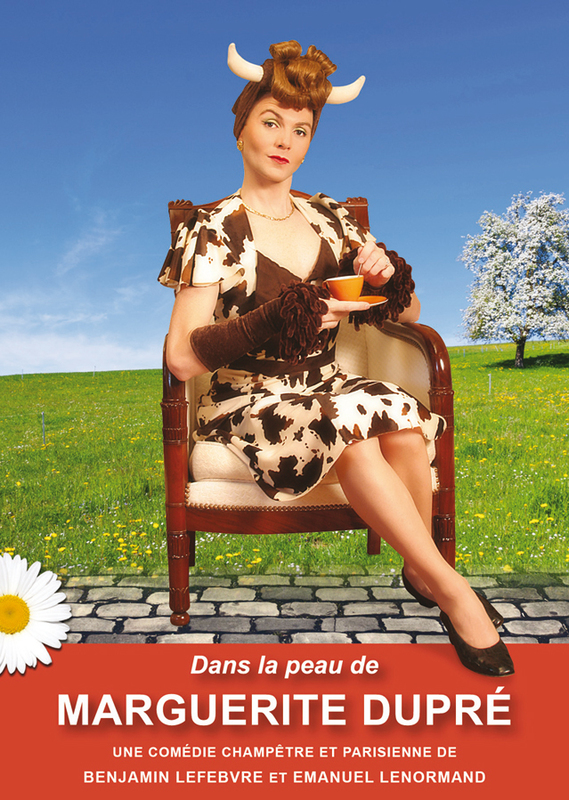 Video works for «DANS LA PEAU DE MARGUERITE DUPRÉ», the one-man-cow de Benjamin Lefebvre et Emanuel Lenormand. Visuals from Fred Tran. Posted in: 911, everything. Tags: 2016, 911, cow.